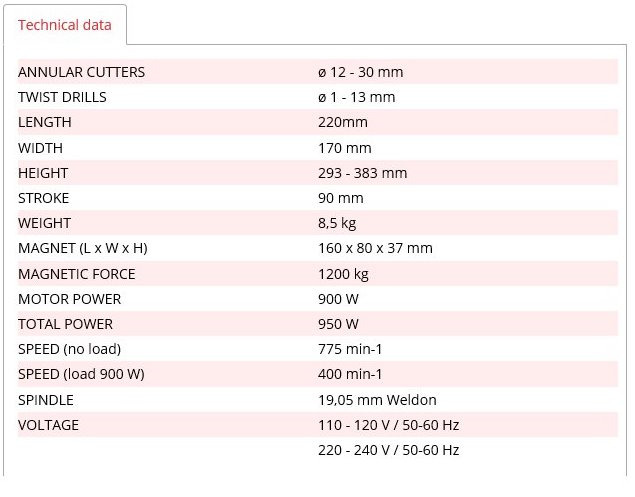 ขนาดเครื่อง H 293(383)x W 170 x L 220 mm. 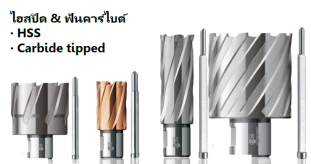 Cutting capacity : ดอกเกลียว ถึง ø 13 mm. 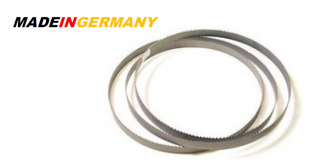 ดอกเจ๊ตบอส ถึง ø 30 mm. 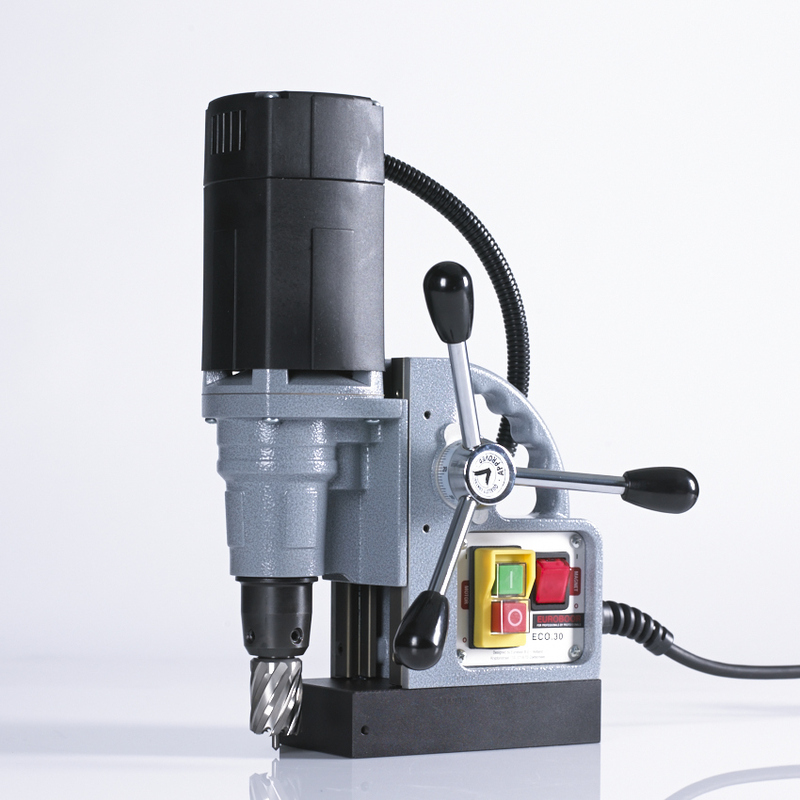 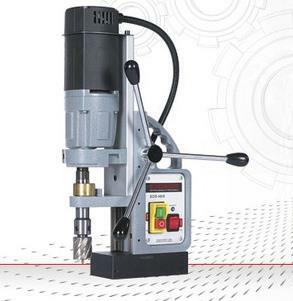 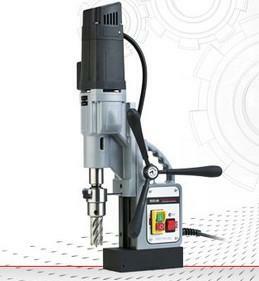 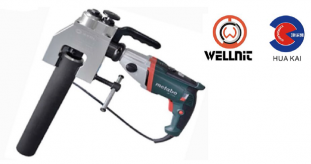 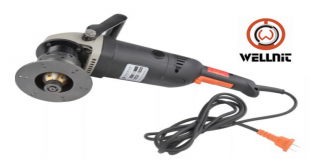 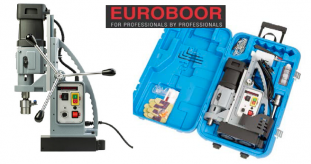 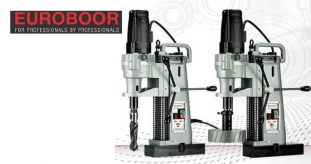 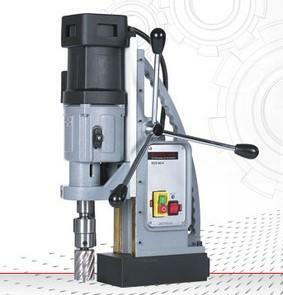 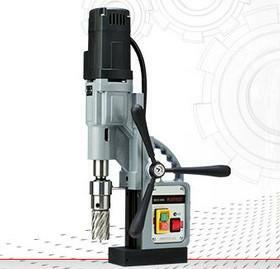 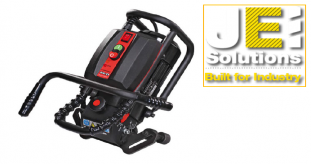 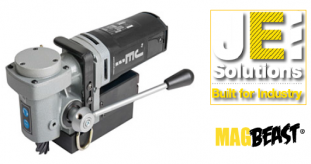 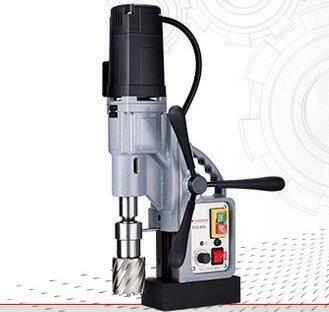 The smallest and lightest magnetic drilling machine in the market,only 8.5 kg. whilst max.cutting capacity is ø 30mm. 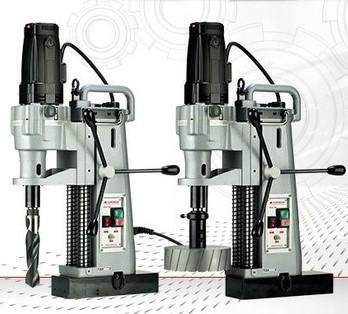 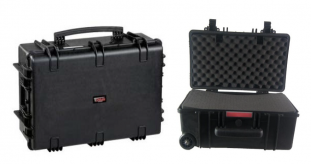 Machine size : H 293(383) x W 170 x L 220 mm. 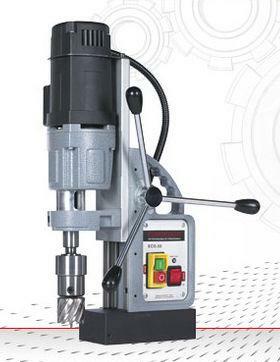 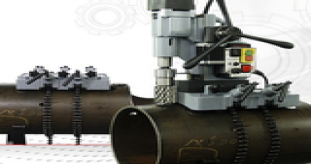 Cutting capacity : Twist drill : ø 13 mm. 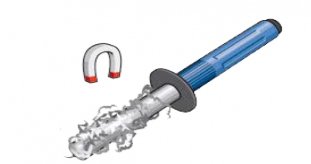 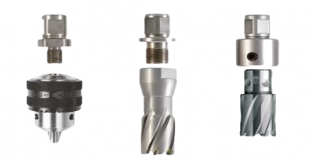 Core drll/annular cutter : ø 30 mm.